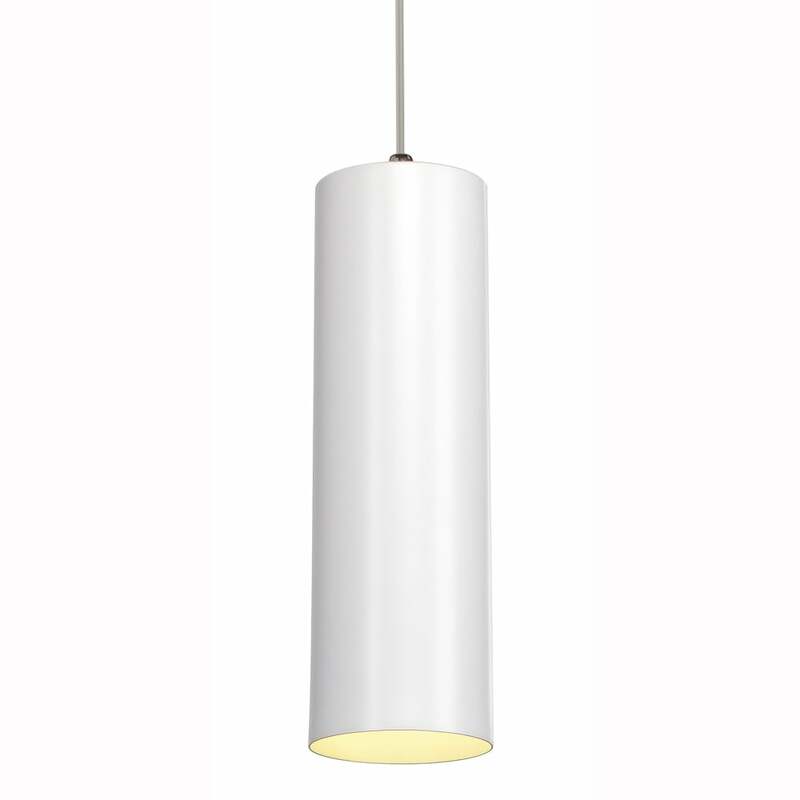 The Enola ceiling pendant fitting is a contemporary breakfast bar light with a sleek aluminium body beautifully finished in white creating a stunning look. The light requires an E27 (ES) R80 lamp maximum wattage 60w or LED equivalent. The ceiling mounting canopy is included.